It’s widely accepted that the South China Sea is a geopolitical flashpoint that could inadvertently trigger a regional, even international conflict. But how did it get to this point? Broadly speaking the South China Sea dispute boils down to the question of how borders should be delineated in the absence of bilateral agreement between two countries. This discussion is given further impetus by the importance of the region. 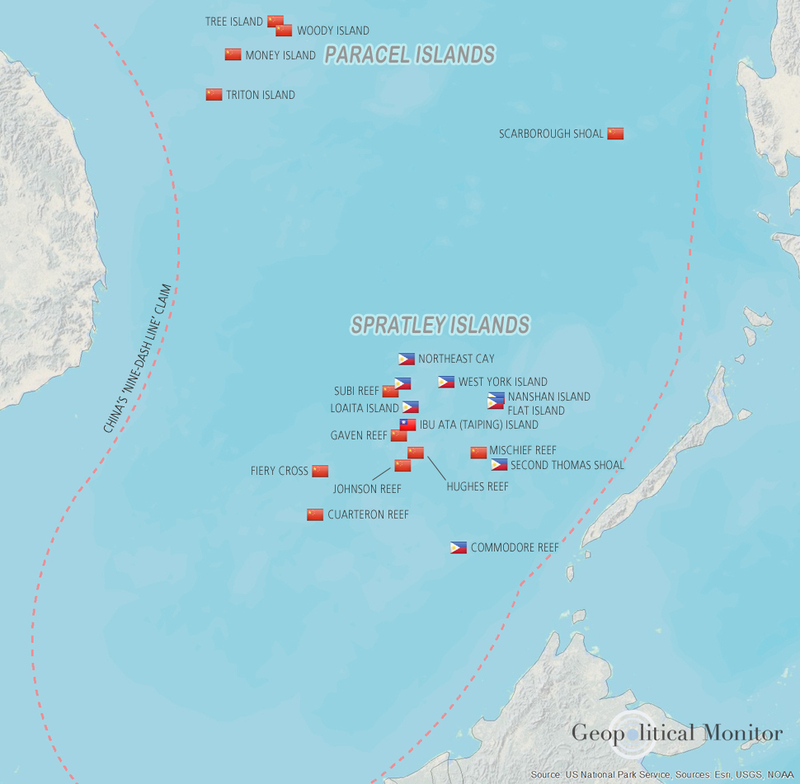 The South China Sea is as economically lucrative as it is geographically significant. There are hundreds of billions in mineral and energy wealth locked away under its waters, and the South China Sea is both a key global trade conduit and a gateway into China’s backyard. Given the economic and geopolitical stakes, it’s not surprising that the region has become a volatile frontier of global competition. This series will examine the claimants in the South China Sea dispute: China, Taiwan, Vietnam, Malaysia, Brunei, Indonesia, and the Philippines. Now we move on to the Philippines, a country that shifted from a confrontational stance against China’s claims in the South China Sea to one of begrudging acceptance in order to reap the economic benefits of closer bilateral relations with Asia’s preeminent rising power.